Nature is Our Answer for Nurture™: Celebrating the beauty of our world, and the joy, peace, and healing that Nature generously provides. 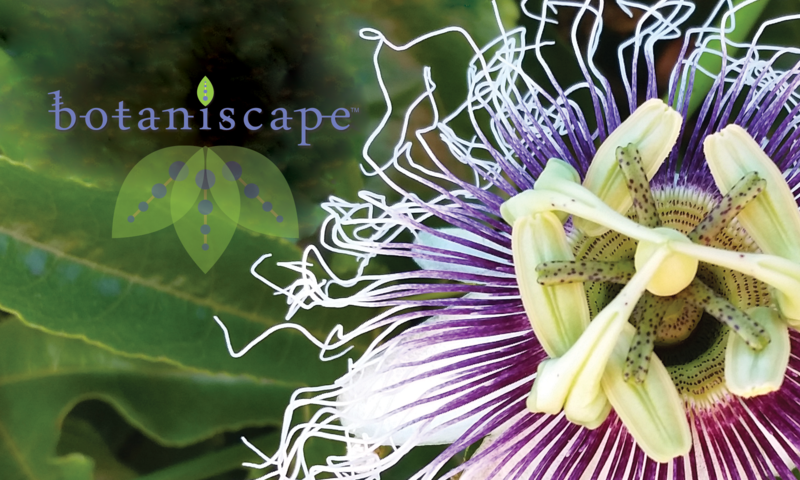 Botaniscape™ is nature’s playground, a positive place to engage, share and inspire through venues such as articles, reviews, books, recipes, photography, fine art, design, and poetry, with Nature, Camping and the Outdoors, Animals and Wildlife, Gardening and Herbalism, and Well-being as primary themes. As nature evolves, so do we, so check back often for blossoms of growth! ©2017–2019 Loretta McClellan; all rights reserved. Disclaimer: The author is not an attorney, medical professional, nutritionist, mechanic, or dietitian. Content on this website is for informational purposes only. It is not intended to substitute for legal or mechanical advice, or medical treatment or diagnosis, and is not monitored or evaluated by the Food and Drug Administration/FDA. Consult your health care provider if you are experiencing any symptoms and before using any herbal product or beginning a new health regimen. When wildcrafting or foraging for plants, do so ethically; be accompanied by an expert; and always have absolute certainty of plant identification before using or consuming any herbs. Always consult an expert mechanic for Recreational Vehicle/RV information or repairs. Always exercise caution in all aspects of RV operation and maintenance. Always do your own investigation and inquiry when purchasing an RV. By using any or all of this information, you do so at your own risk. No warranties are expressed or implied. Any application of the material provided is at the reader’s discretion and is his or her sole responsibility.